Beginning Pottery taught by Jake Stelpstra, Continuing Pottery by Herman. 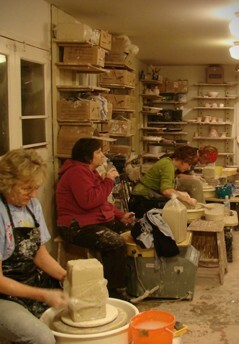 Other potters add variety to courses as guest demonstrators. V3G 1R7 Copyright © 2008 Venema Pottery. All Rights Reserved.